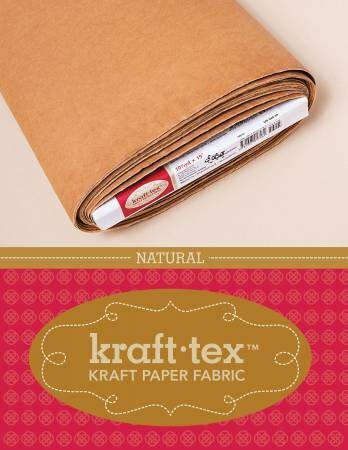 Wait until you get your hands on this rugged paper that looks, feels, and wears like leather, but sews, cuts, and washes just like fabric. Kraft-Tex is supple, yet strong enough to use for projects that get tough wear. Sold by the Yard***Pre-wash Kraft-Tex to enhance the texture and feel of the product.